From design to completion, One Leaf Necklaces are Kat’s most favoured pieces to create. All necklaces are one of a kind just like the people wearing them. 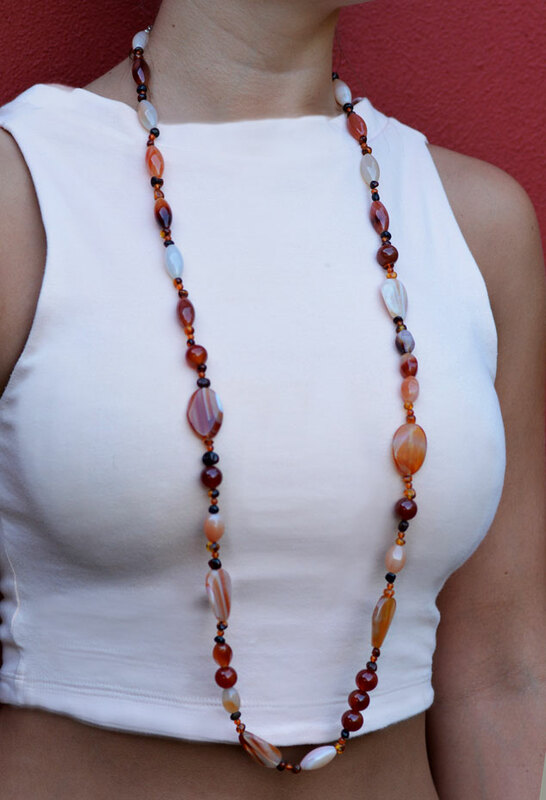 Created from a mix of natural materials, each necklace is made to last, being strong and durable. Each necklace whether big or small is finished with the signature handcrafted One Leaf Sterling Silver leaf and strong hold bindings.